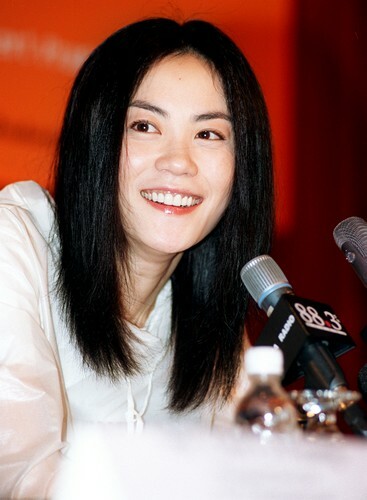 Singer Faye Wong announced on Sept 13 that she has divorced her second husband, former actor turned businessman, Li Yapeng. They had been married for eight years. Fans reposted her Sina Weibo micro blog announcement more than 100,000 times in the first hour. The post read: "Our destiny as husband and wife ends here. I'm well. You take care, too." The 44-year-old pop diva also attached a smiling emoticon. 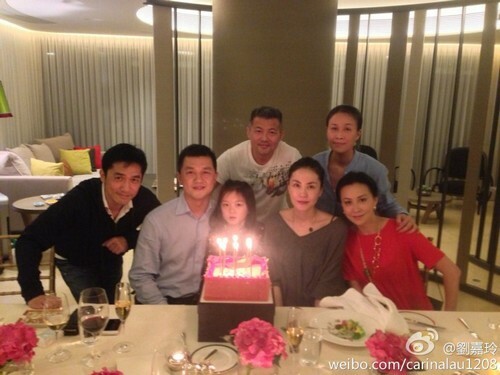 Li later confirmed the news on his micro blog, posting: "I wanted a family, but you are a legend. I miss the good days we spent together over the past 10 years." The 41-year-old also said their daughter Li Yan will live with him, and there are no disputes over property issues because they have remained financially independent since they wed.
Li also said: "I still love you like I did before. Letting go is the only thing I can do for you now. I hope you are happy." The posts received 200,000 comments and more than 700,000 reposts. 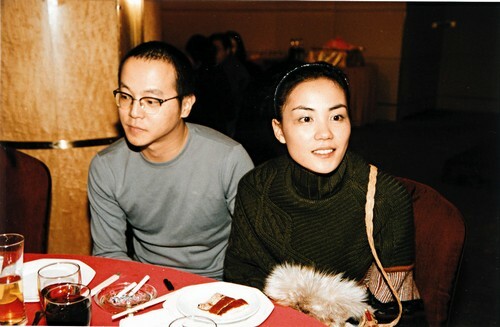 Faye Wong in an old photo with her ex-husband Dou Wei. Faye seen here with former boyfriend Nicholas Tse. 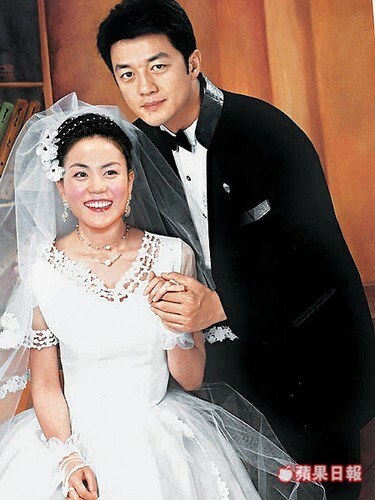 CCTV cited an anonymous source on its official micro blog, saying the couple had signed a divorce agreement in Urumqi. Internet users expressed disbelief. "This isn't real. 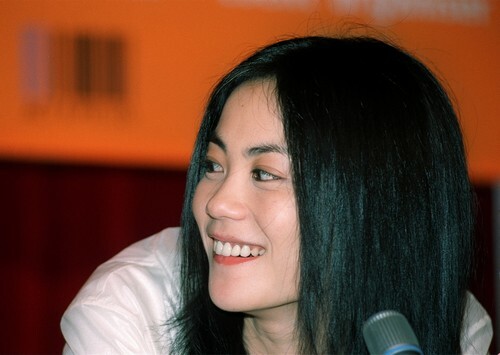 I don't believe in love anymore," one of Wong's fans commented on her micro blog.